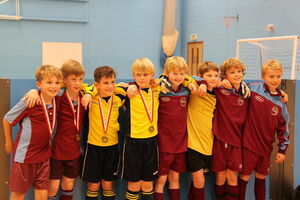 We will invite a selection of primary schools in the local area to take part in the tournament. A presentation of medals for the winners and runners up of the tournament will be made at the end. 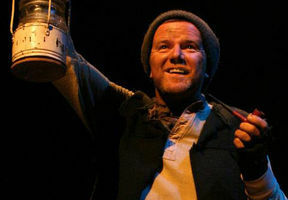 We invite Year 5 and 6 pupils to join us for the exciting performance of Tom Crean. Hear the riveting true stories of Crean’s Antarctic explorations as one of the few men to serve with both Scott and Shackleton and survive three famous expeditions. His story is brought to life in this dramatic and humorous solo performance by Aidan Dooley. A must see presentation for students studying music and their parents. An interactive talk from the internationally renowned music educator and speaker Michael Griffin. 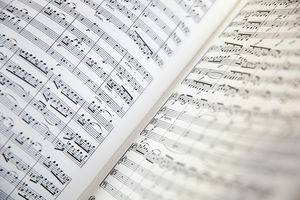 Michael will equip students, teachers, adult learners and parents with the methods and mind-set required to maximise the prospect of learning music enjoyably and successfully. 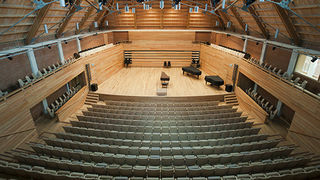 For several years, Sevenoaks School has been hosting summer schools for gifted and talented pupils from local primary schools. This year students will take part in a maths course (Code Breakers), which will run for two days, and a science course (Sensational Senses) which runs over four days. We are delighted to be hosting our Science Symposium event again for Year 12 pupils. There will be a series of seminars given by leading scientists and medics. 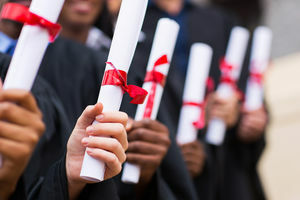 On 15 June we are inviting Year 10 students from Kent Academies Network and IBCP schools to our Higher Education Day. 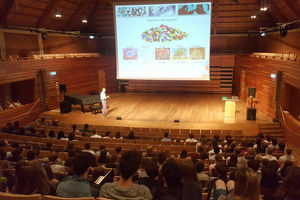 We have the University of Kent, University of Portsmouth and the Royal Holloway University London, delivering a series of talks targeted at Year 10 students. The National Citizenship Service will also be discussing CV writing and interview skills. 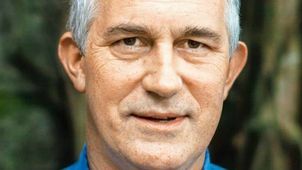 Victor Mallet, Asia News Editor of the Financial Times, will discuss his book River of Life, River of Death. Hailed in the New Statesman’s books of the year as a 'wonderful achievement', the book, on the Ganges and India’s future, exposes an environmental crisis of international significance and asks whether India’s politicians can save the holy river. We are offering a creative writing workshop for local Year 5 pupils. The day will consist of a variety of different writing activities and is run by English teachers from the school, with the help of some of our Junior and Sixth Form students. 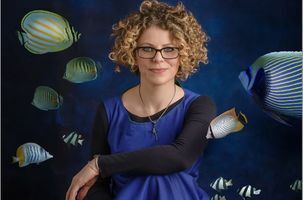 Helen Scales take about marine biology and her new book release, EYE of the SHOAL, The fishwatcher’s guide to life, the ocean and everything, will paint a vivid picture of these clever, emotional, singing, thoughtful animals that rule beneath the waves. 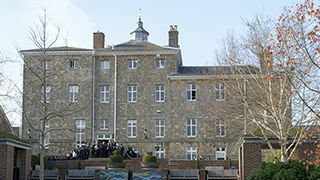 On 10 May we invited Year 12 students from local secondary schools to our Higher Education Day. We had the University of Surrey, King’s College London, University of Portsmouth and the National Citizenship Service delivering a series of talks targeted at Year 12 students.Topics included: researching university courses, the skills needed for university and the workplace. In March we hosted our ninth annual STEAM Week! 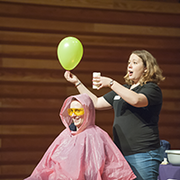 We welcomed over 3000 primary school children to a number of interactive shows, including The Science of Fireworks with presenter Matthew Tosh and Science Made Simple, which introduced younger children to the laws of physics through storytelling. There were also a few surprises, such as a visit from Titan the robot and a Lego challenge! The Sevenoaks School Theatre Company (SSTC) invites you to a contemporary transformation of Shakespeare’s bloody tragedy of murder and supernatural power. 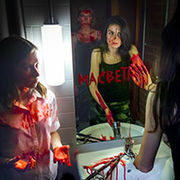 This exciting production, performed by Lower Sixth students, offers a bold, refreshing interpretation of this popular play – resonating ideas about gender, power and our taste for violence. This production would be ideal for anyone studying/interested in the play or the subject of Drama. 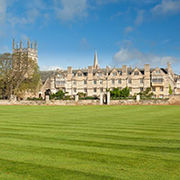 The evening will cover a range of aspects concerning admissions to the universities of Oxford and Cambridge, including advice on the application process, interviews, admissions tests, and the learning experience at both universities, followed by a question and answer session. This was an exciting event for local drama teachers and specialists. The evening involved a Masterclass session, a discussion about how we can create a stable support network through our local schools and a session exploring the idea of creating a Drama Festival. Kathakali the classical dance drama of Kerala, south India, using Mudras, an ancient sign language, characters, complex facial expressions and stunning costumes and make-up. 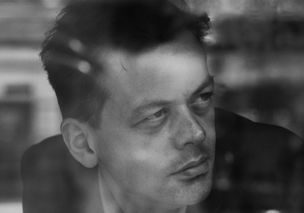 These remarkable stories based on Hinduism expose human relationships, community disputes and the eternal search for spirituality. In addition to the spectacular performance of Kathakali there is an opportunity to take part in a south Indian music workshop, see the elaborate make up, view the beautiful costumes and meet the artists. Before each performance there is a demonstration of how the actor tells a story, followed by a short film. 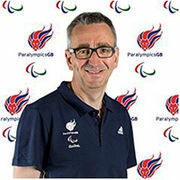 On Monday 6 November we welcomed Tim Hollingsworth (OBE) CEO of the British Paralympic Association to talk to students. Tim spoke about his work with the BPA, the 2012 games and how your career can take you in unexpected directions. SSTC’s new adaptation of Charlotte Bronte’s classic. 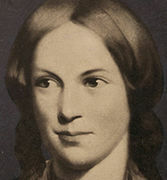 Jane Eyre faces life’s obstacles head-on, surviving poverty, injustice and the discovery of bitter betrayal before taking the ultimate decision to follow her heart. It features a 30-strong ensemble who will bring this famous story to life through dynamic physical theatre and visual storytelling. 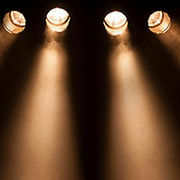 Ideal for students of English studying the novel or Drama students reviewing live theatre and exploring different staging techniques. M&M Theatre Productions adaptation of Charles Dickens’s classic novel about an orphan in nineteenth-century London promotes awareness of stranger danger and the consequences of lying and stealing, along with many other themes, with songs from the musical. The audience will be immersed in the story and their imagination and emotions evoked in a way that promotes ongoing creative writing, reading and discussion. In conjunction with Sevenoaks Bookshop, author Frances Hardinge spoke to the Lower School and visitors about writing stories that prey upon our irrational fears. 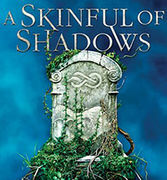 Referring to three of her books, Cuckoo Song, The Lie Tree and her new novel, A Skinful of Shadows, she described how she creates suspense, creepiness and a sense that the world is no longer safe. Afterwards she answered pupils’ questions and signed books. Last week we welcomed over 40 local primary school children to our Gifted & Talented Science and Maths Summer School. Science students spent the week learning about ‘Crazy Climates’ where they took part in a range of practical activities, from making their own wind turbines to experimenting with static electricity. Our maths students had two days of being ‘Maths Detectives’ solving numerical tasks through a range of fun, interactive games and tasks. We have held a number of events this academic year, and a number of schools and teachers attended the various events. 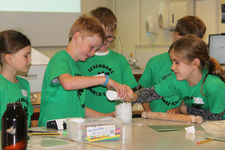 Over 1500 local children enjoyed our two science days this term. 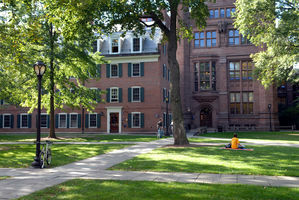 A number of prep school Greek and Latin teachers attended. Over 8 local primary schools submitted teams for this - well done to all the players. Over 20 prep and primary school English teachers attended this networking and workshop day. A number of local schools attended this matinee event. 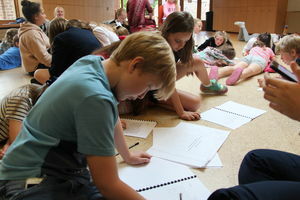 Over 80 local primary school children attended our Science and Maths Gifted and Talented events in the summer holidays.